'design out' crime through the use of high-quality, innovative products and processes. 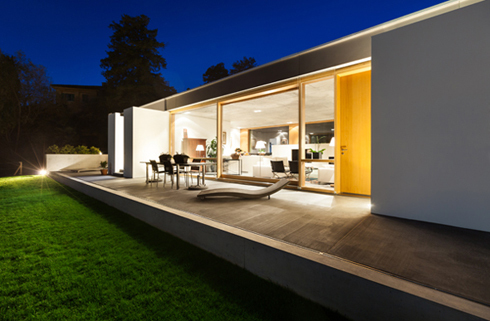 bespoke glazing solutions for the very finest of homes..... yours! 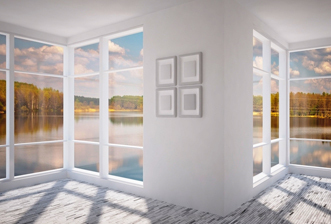 windows make a significant contribution to the style and character of the home environment having a major impact on visual aesthetics, energy consumption and property value. 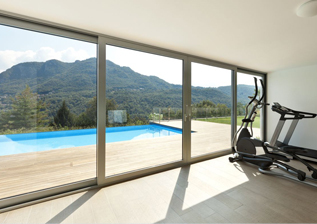 Our range of versatile window systems ensure you never have to compromise between performance, affordability and sustainability. 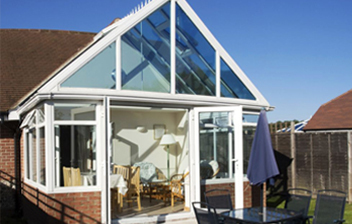 conservatories, orangeries, glazed extensions and glass walls can transform a home creating a design statement and providing a feeling of well being through allowing access to light, air and nature whilst providing an optimum climate throughout the year utilising energy efficient profiles and glass. 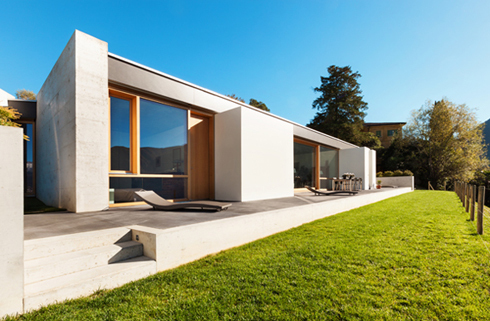 whether your project is a stylish renovation, cutting edge new build or simple upgrade, at vellacine we ensure you will receive the same level of commitment, quality and service...... contact us now and see!